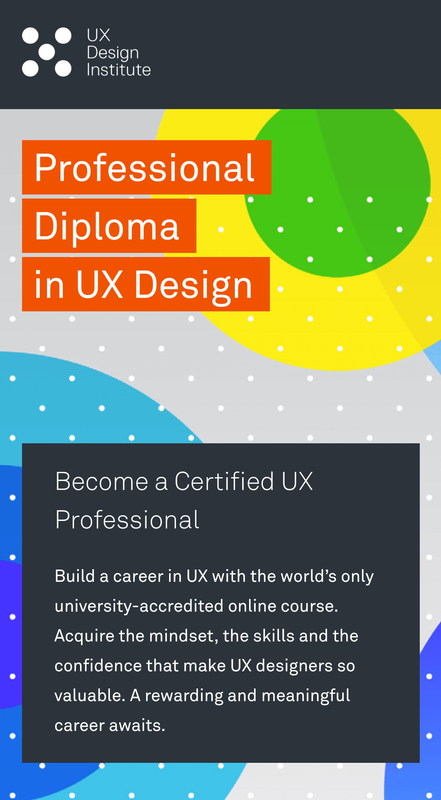 Become a Certified UX Professional with the Professional Diploma in UX Design. 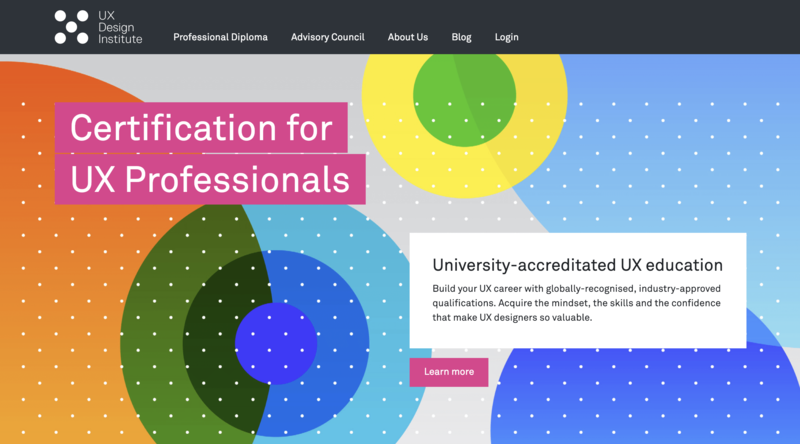 UX Design Institute is the world’s only university-accredited online UX course. 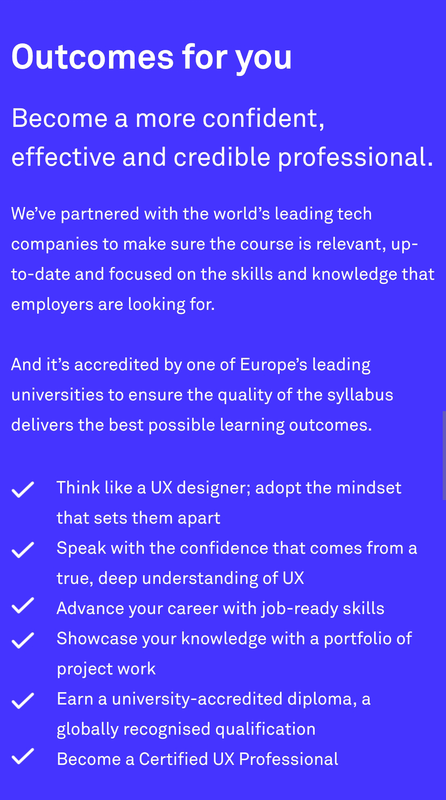 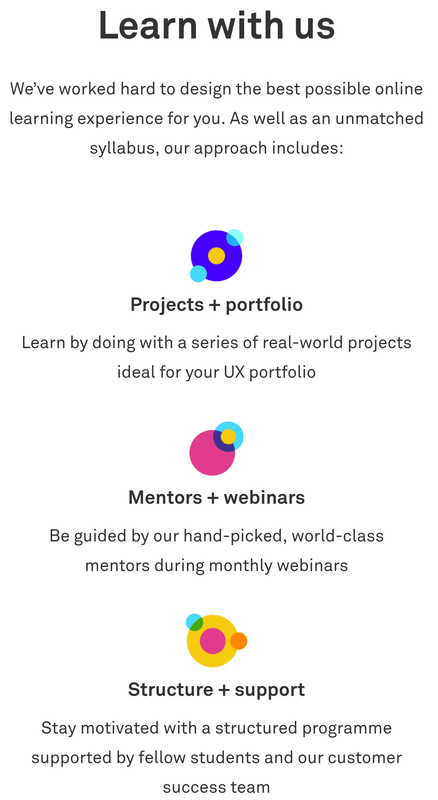 With their Industry Advisory Council made up of leading experts from Slack, Dell, Mastercard and more, UX Design Institute offer world class education to the next generation of UX professionals and leaders. 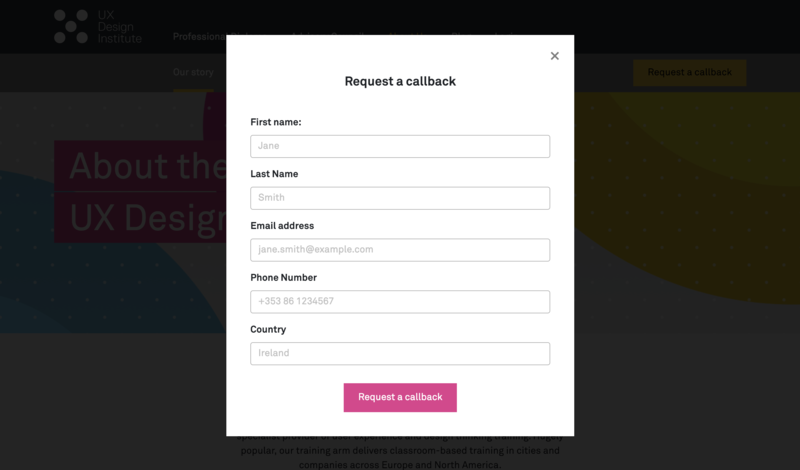 Square1 were brought in to help redesign and redevelop the website, providing a bold yet minimalist design, functional across mobile and desktop. 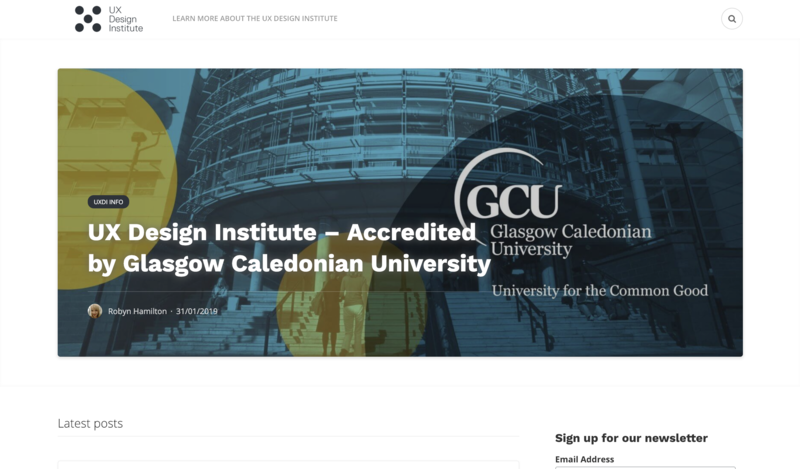 The resulting site is intuitive and user-friendly.